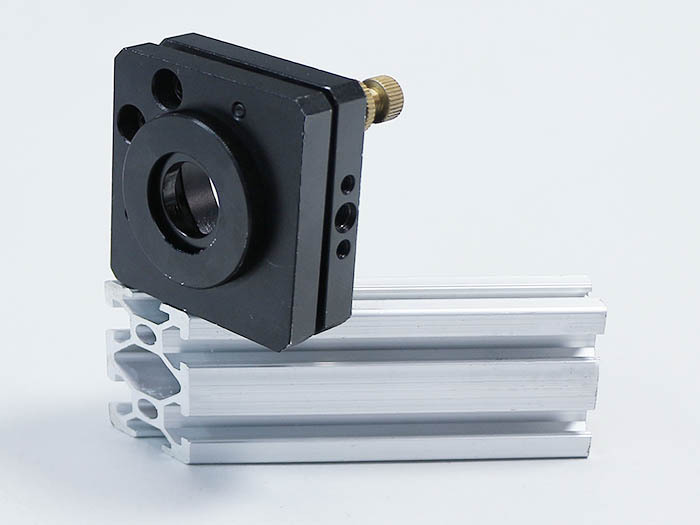 Attach Aluminum Frame For #1 Mirror assembled in "Mirror Mount Assembly" section with 2 of M5 Post-in Nut, 2 of M5*8 Hex Socket Head Cap Screw and Right-Angle Bracket. 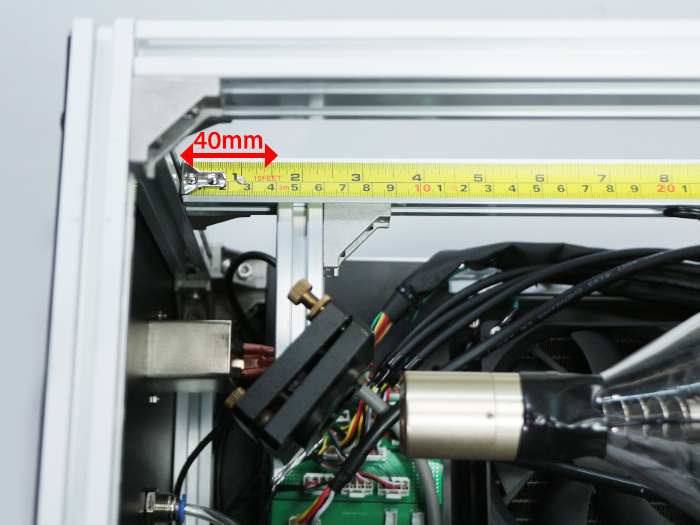 Reffering to the picture, make sure that the position of Aluminum Frame For #1 Mirror is 40mm apart from the main body frame end. 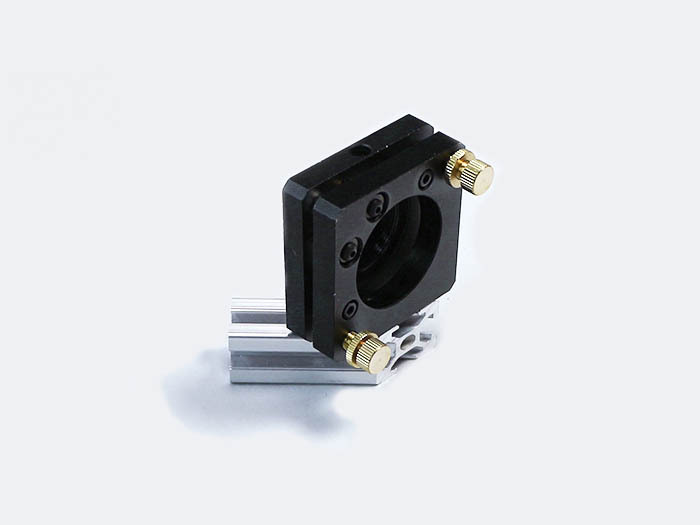 Attach Aluminum Frame For #2 Mirror assembled in "Mirror Mount Assembly" section with 2 of M5 Post-in Nut, 2 of M5*8 Hex Socket Head Cap Screw and Right-Angle Bracket. 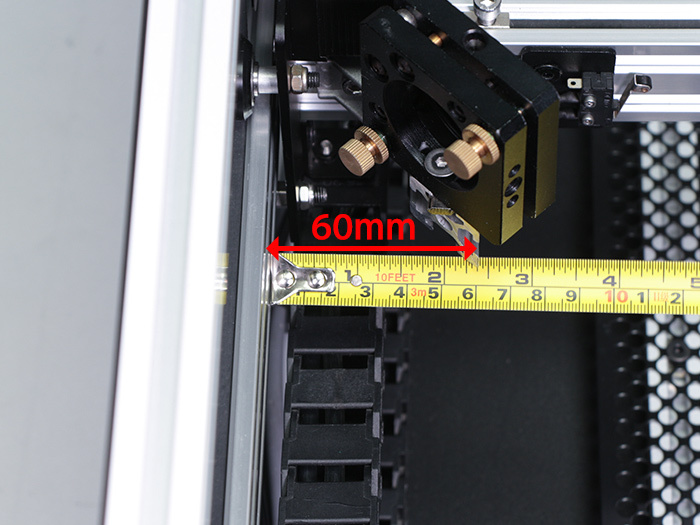 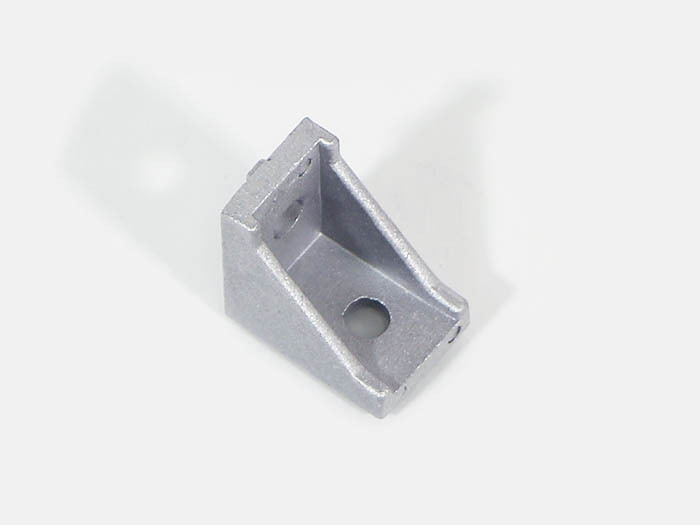 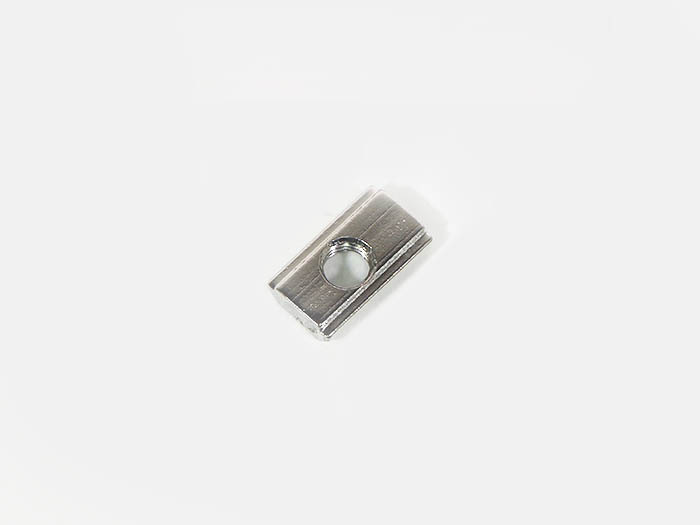 Make sure that the distance between V-slot 790mm and the edge of Aluminum Frame For #2 Mirror is 60mm. 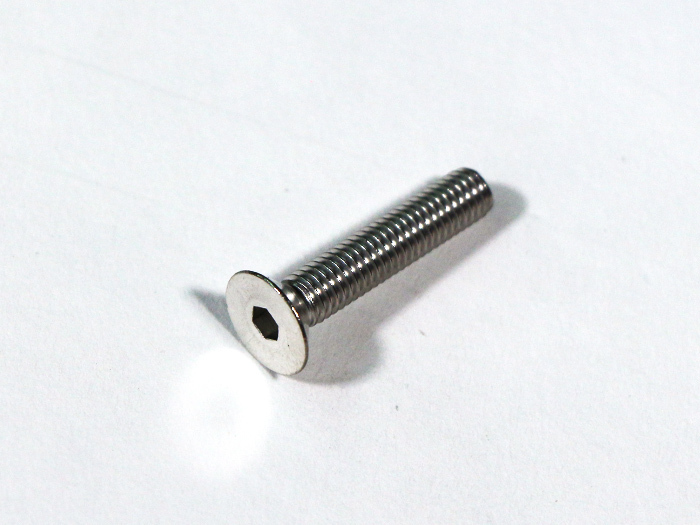 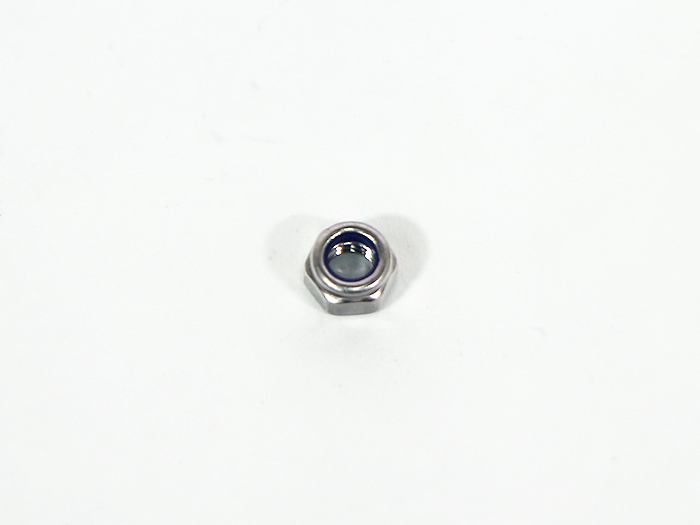 Attach the Mirror Mount with M5×25 Hex Socket Countersunk Head Cap Screw and M5 Nylon Nut. 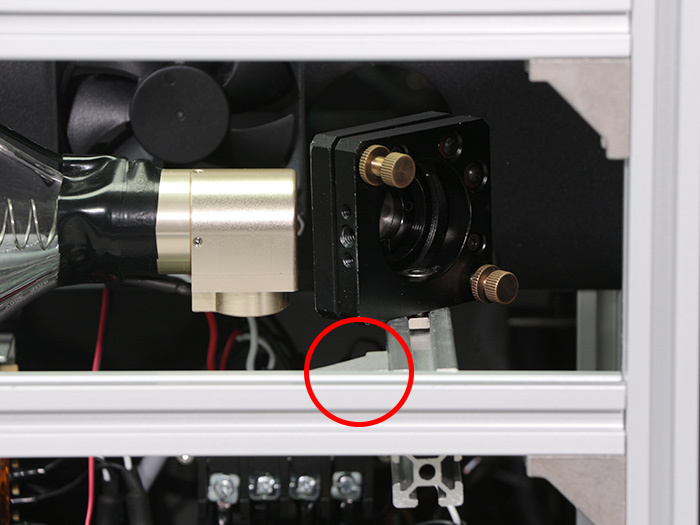 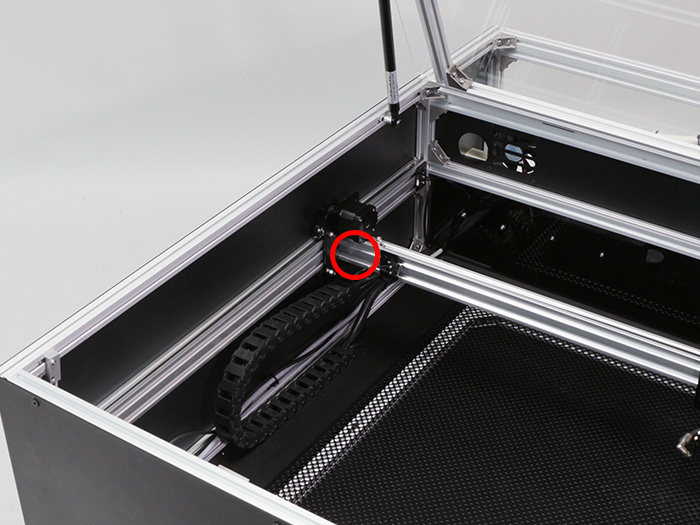 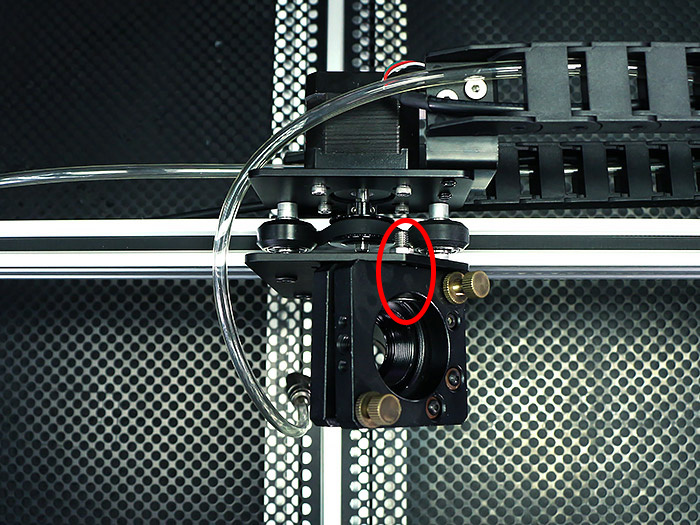 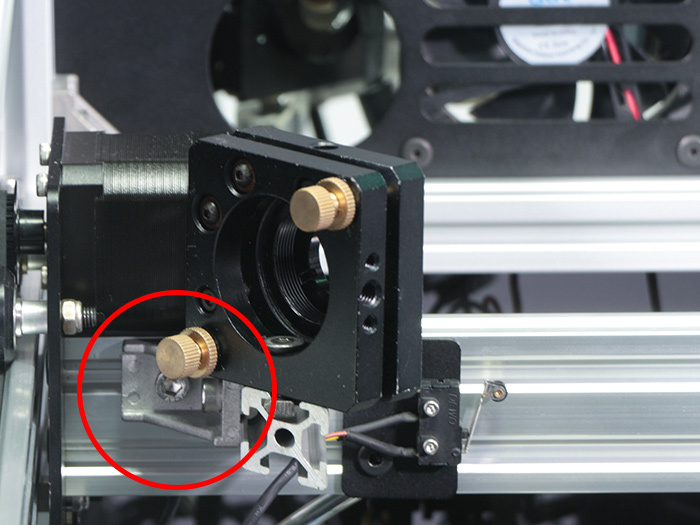 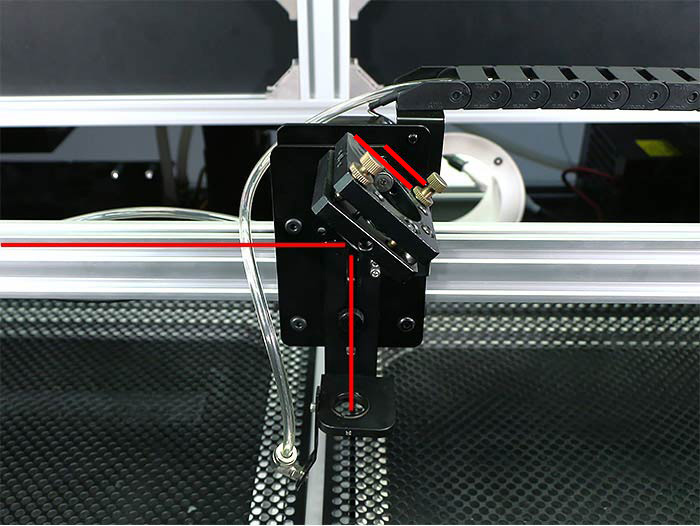 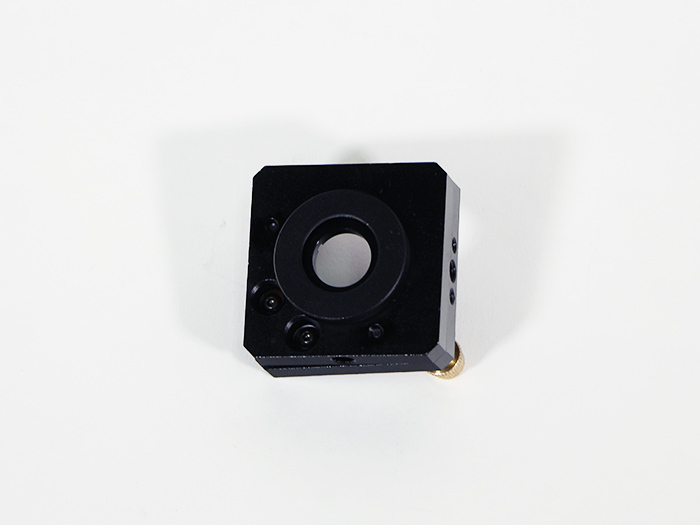 Adjust the inclination of Mirror Mount to make it in parallel with the notch of Wheel Plate x-axis.